Send and Print is a feature that’s been around for a few generations, and everyone loves it IF they know it exists. We typically show users how to Send and Print when going through our training routine, but if you’ve been missing out on this feature you may find it useful. 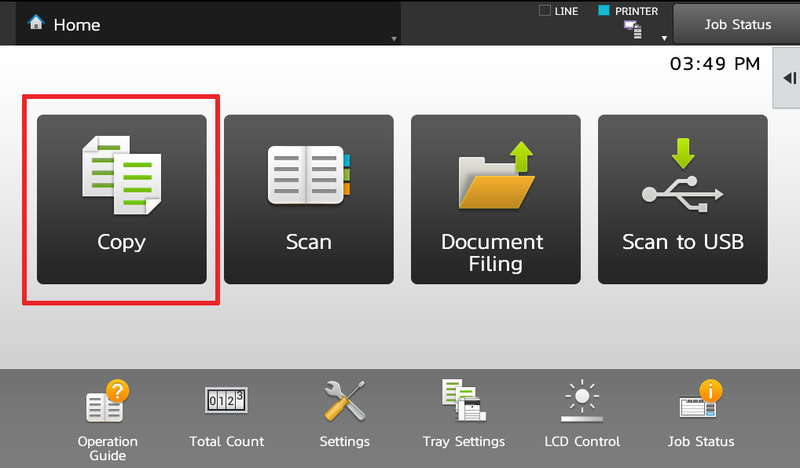 Basically it will allow you to make a copy of a document, and scan that document to yourself with one pass through the document feeder. 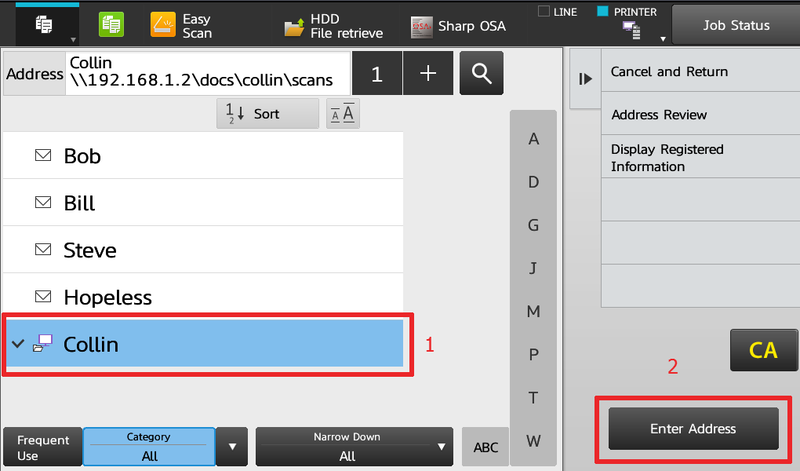 Often times you’ll run the document through the feeder twice; once to scan it to yourself, and another time to make a copy(or several copies). This feature eliminates the need to send it through twice. 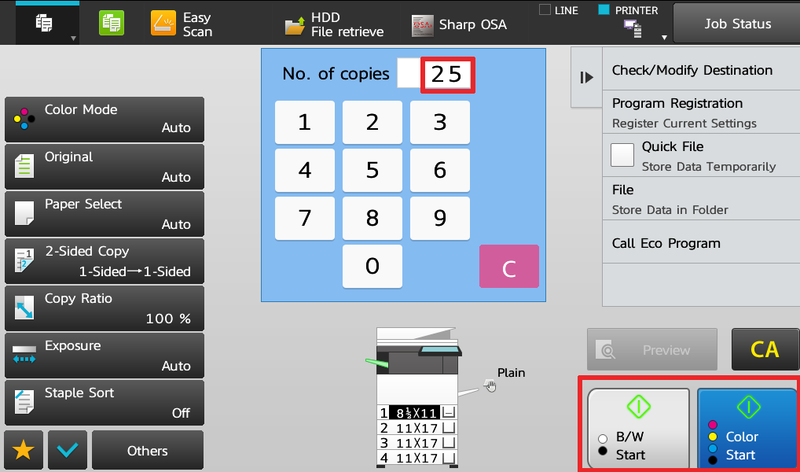 Put your document in the document feeder, and enter the copy mode. Make adjustments to your copy job if necessary, then touch Start(B&W or Color). For more helpful How To Instructions, visit our How To Page, or check out our YouTube channel. As always, feel free to request a quote for a new copier, especially if you’re in the Houston, TX area. Skelton has been in business since the 70’s and we make customer service and satisfaction our number one priority. If you’re already a Skelton customer please tell your friends about us! A referral is the biggest compliment we can get from our customers.